난민문제에 대한 이해를 높이고자 기획된 마이그레이션스 단체전에 참가하였습니다. 여러 나라의 일러스트레이터가 ‘난민’과’새’라는 주제로 그린 엽서 그림들이 전시됩니다. 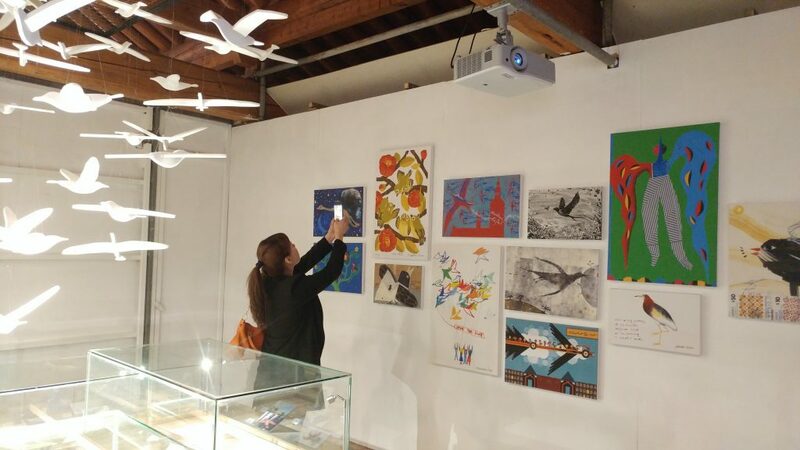 I participate in a group show to draw attention to Refugee children and their families. 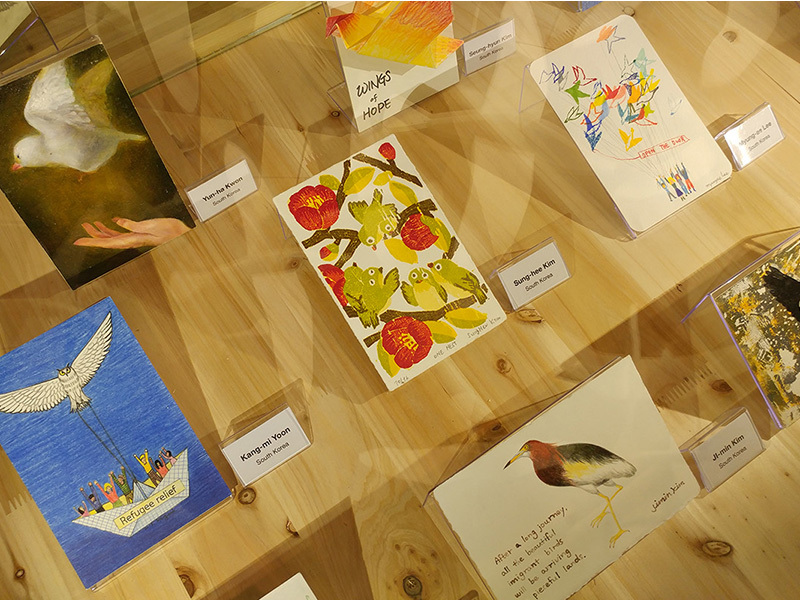 Many illustrators all over the world created postcards with the theme ‘Migrating birds’ for this exhibition.